FOR THOSE WHO WONDER IF OUR WORDS ON SOCIAL MEDIA MAKE A DIFFERENCE, PLEASE READ THE MESSAGE I RECEIVED EARLY THIS MORNING FROM SOMEONE IN ISRAEL. I DID NOT KNOW THIS PERSON BEFORE THIS MESSAGE. OUT OF RESPECT FOR THE PRIVACY OF THE INDIVIDUAL I AM KEEPING THE POSTING ANONYMOUS. I couldn’t see a way to send you a private message on WP so I found you on FB. Anyway, what I want to say is please keep writing!! I live in Israel and have first hand experiences of this war. 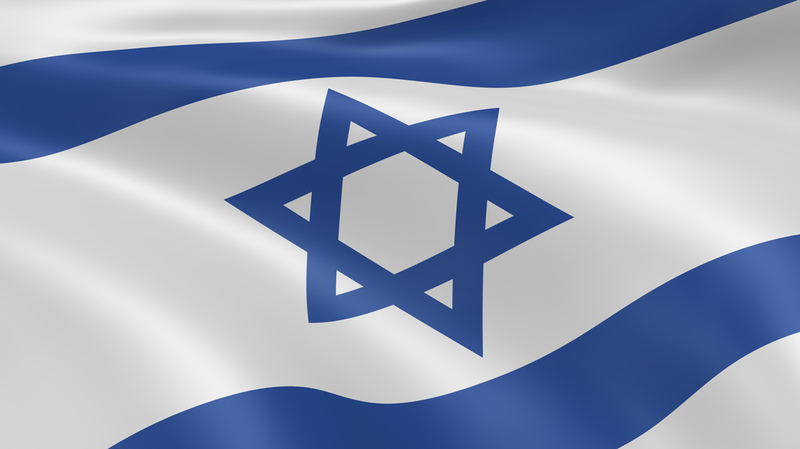 Your words on your blog and support for Israel mean so much to me! This entry was posted on Friday, July 25th, 2014 at 12:09 pm	and posted in Uncategorized. You can follow any responses to this entry through the RSS 2.0 feed.